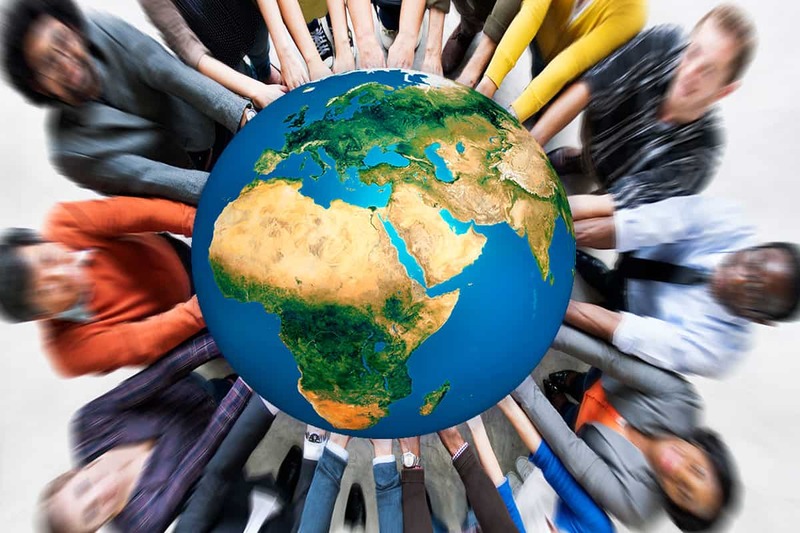 Everyone and everything participates in co-creating whatever happens, knowingly or not, willingly or not. Guilt, blame, and single linear causation tend to be problematic illusions arising from limited awareness. So expand awareness of multiple causes and field effects. 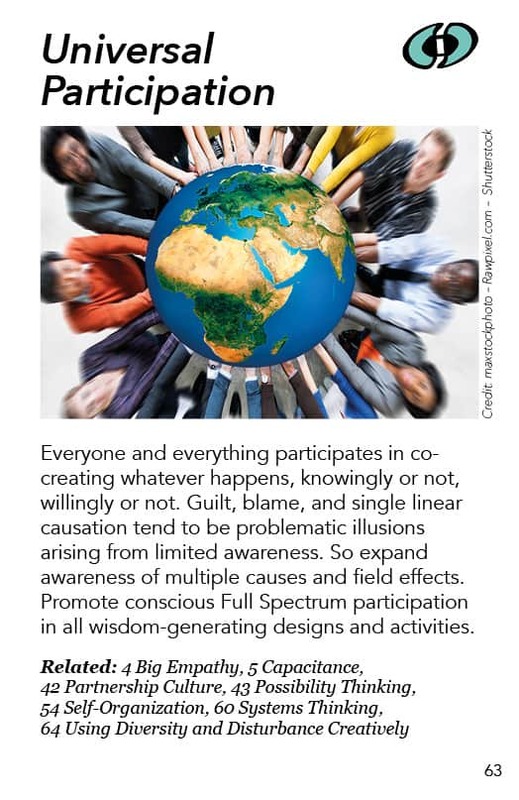 Promote conscious full-spectrum participation in all wisdom-generating designs and activities.